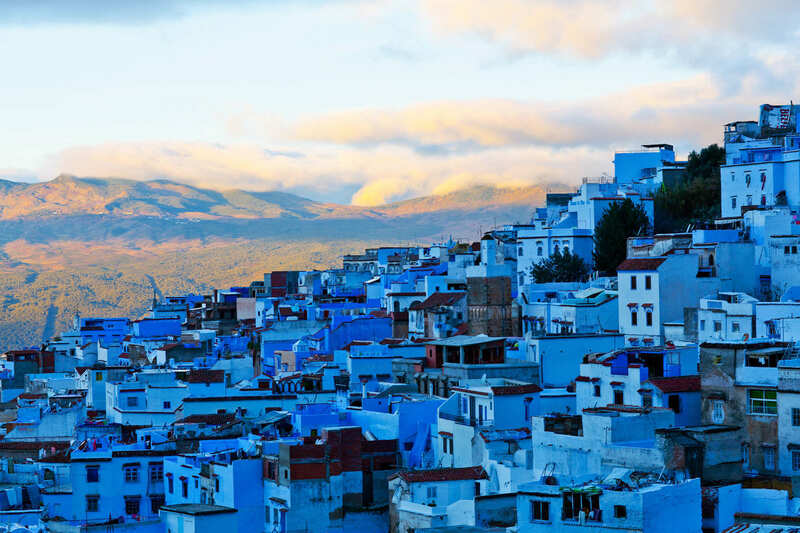 Since the very moment your feet touch the ground in Chefchaouen, it will take about five seconds before some distinguished businessman will offer you the deal of your life with this product of cannabis. But as engaging the commerce on the street may be, it is always better to go through some acquaintances – if are so lucky to have any – or to win your shyness and ask the hostel’s concierge. The first aim of the grower and seller of this controversial product is to offer you relatively large quantity – from 100 grams onwards – but after an exhausting bargain you may arrive to less intoxicating sizes. Someone with absolutely no attitude towards bargain – as me – should be able to take home about 30 grams for more or less 1000 dirham (about 90 euros). 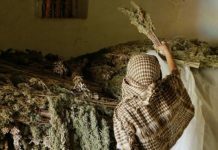 Although growing cannabis, and producing or selling hashish is illegal in Morocco, its consumption is quite spread. 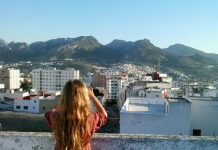 Popular tourist destinations as Chefchaouen or Fes are usually untouched by the restriction of police, while smokers in Casablanca or Rabat need to keep a low profile if they want to avoid any trouble. The Rif region shows the highest rate of poverty all over the kingdom. 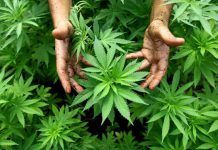 Among the hashish-related tourist offers in Chefchaouen there is also an intriguing trip to the plantations of marijuana. The visitors are escorted by car a few kilometres out of town, where they find lines of green trunks stretching for kilometres. After a few unmissable pictures, the farmers show how they produce hashish from kif, the THC crystals extracted from marijuana. The kif is collected in a bag and the hash is extracted through a filter by hitting the bag with sticks. In twenty minutes the grower can extract about ten grams of hashish per kilo of kif. But the latter is also smoked raw, in long and thin pipes. But be careful: these charming and gentle tour guides are still criminals used to break the law, and they will have no qualm from intimidating the visitors until they agree to the price they want. During these trips the final product obtained during the show is sold to the visitors, and bargaining kilometres away from the safety of the town centre, alone with these thugs, is just as uncomfortable as it sounds. Out of 33 millions, nine per cent of Moroccan population is jobless. And the figure rises up to 30 per cent among under 40, while often not even the fragile occupation of most people proves enough to avoid poverty. 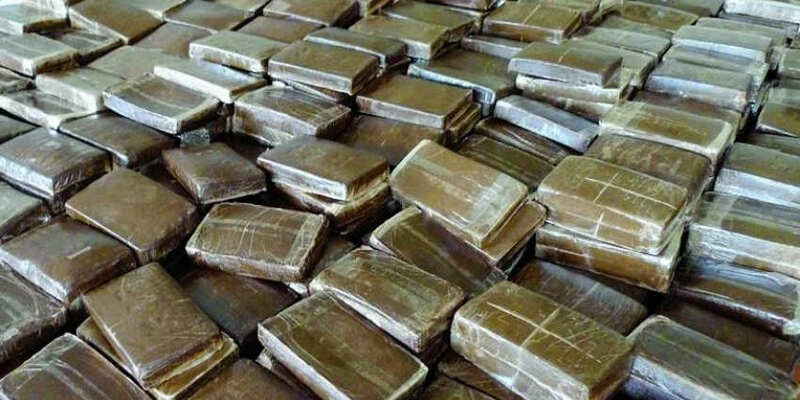 It should therefore come as no surprise that almost one million people are involved in the industry of hashish. Such labour force makes up 8.000.000.000 euros every year, and according to several statistics it covers half of total world consumption. Committees for legalization of cannabis are trying to set a legal framework for this business. Even some political authorities have affirmed their endorsement for reformation in this context, claiming the need for opening the eyes in front of the truth and acknowledging the medical virtues of cannabis. 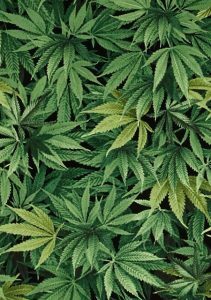 The Rif region, where the major production of cannabis is concentrated, shows the highest rate of poverty all over the kingdom. Most of the people are Berbers and do not enjoy the central government. For many of them, marijuana is the only income, but until new regulation will be in act, they will always face the danger of being imprisoned for their activity, and the consumers will have to deal with thieves and thugs instead of legitimate traders.